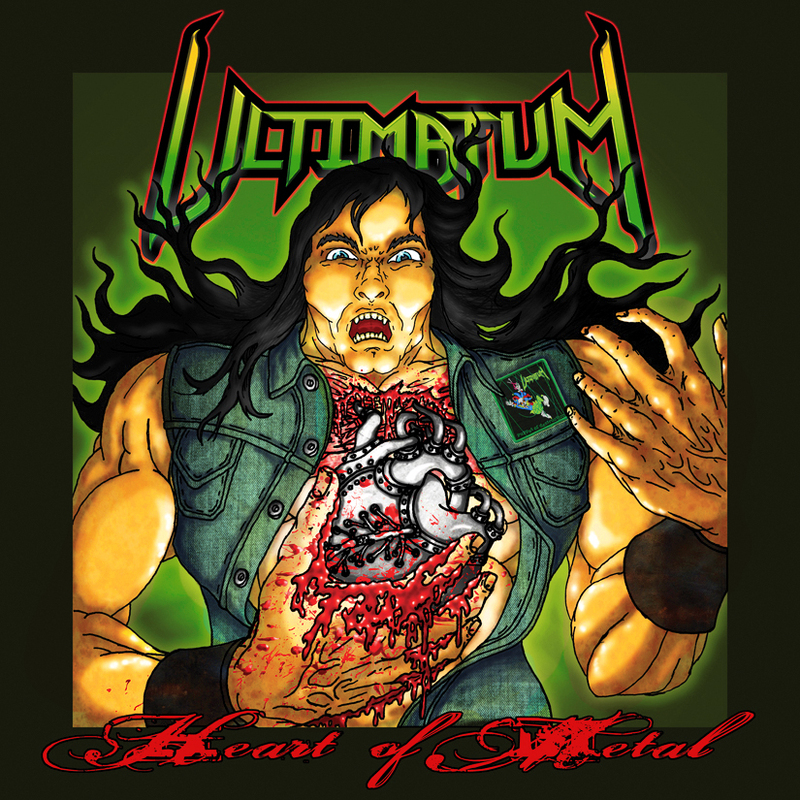 New Mexico thrash metal outfit Ultimatum are celebrating 20 years as a band in 2012 and they just completed recording 4 brand new tracks which are scheduled to be a part of the band’s 20th Anniversary release entitled ‘Heart of Metal – 20 Years of Ultimatum’. The remainder of the tracks is a selection of tracks that encompass the band’s back catalog as suggested and voted on by their fans. We are very happy to announce the final full track listing as well as the brand new album cover art for the new album! In other Roxx Records news stay tuned for a special announcement on the brand new Liberty N’ Justice CD set to hit the streets before 2012 comes to a close!